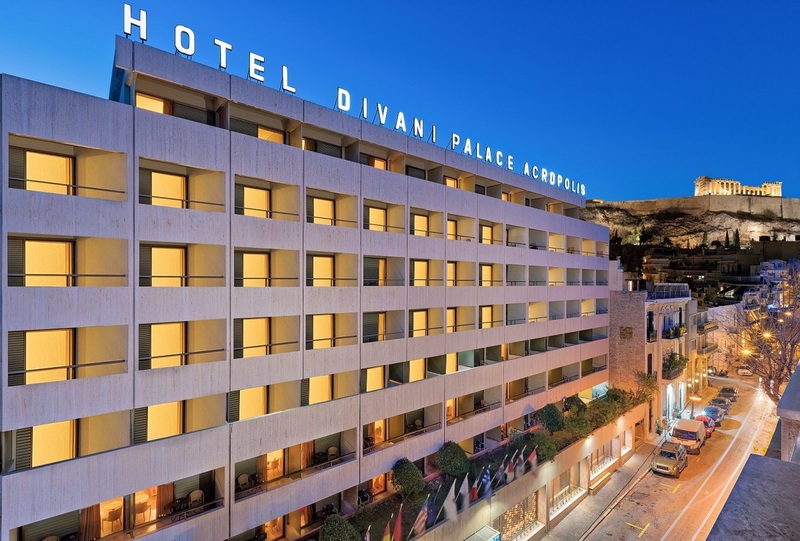 It’s a diamond anniversary for the Divani Collection Hotels, which marks 60 years of action in Greek hospitality this year moving full speed ahead with the implementation of ambitious investment plans and upgrades. 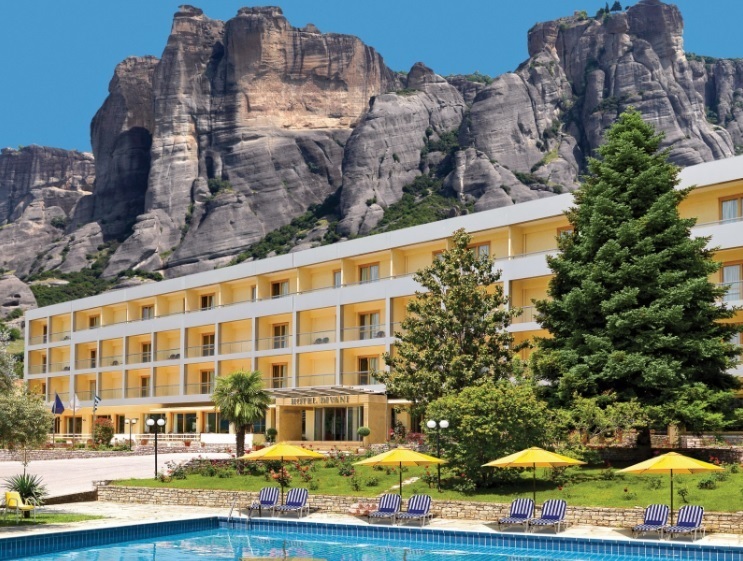 “An idea in Greece of the 1950s, which was then taking its first steps in tourism, became a reality and today is one of the most powerful hotel groups in the country and one of the few of purely Greek interests, the CEO of the Divani Collection Hotels, Spyros Divanis, said on the occasion of the group’s 60-year anniversary. 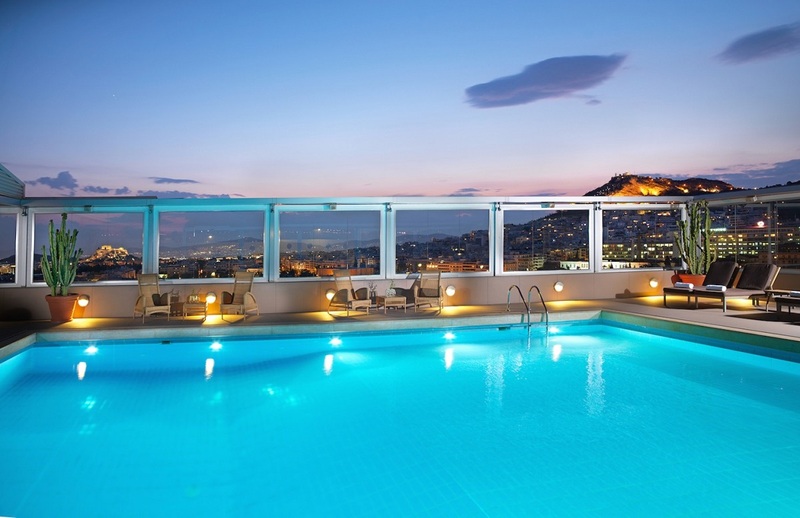 Founded in 1958 by Aristotelis Divanis, the group has emerged into a major player in the country’s hotel industry with the Divani Apollon Palace & Thalasso in the coastal suburb of Vouliagmeni and the Divani Caravel Hotel in central Athens among its main and highly reputed facilities. 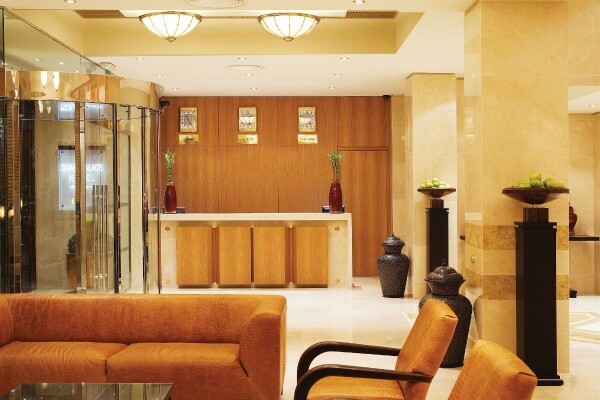 Six decades later, the Divani Collection of Hotels continues to gain international recognition for its quality hospitality listed among others on the Leading Hotels of the World list. “There have been many difficulties, especially over the past nine years, but our strong foundations have helped us remain standing,” Spyros Divanis said. The group today consists of seven luxury hotels in Athens (Apollon Suites, Divani Apollon Palace & Thalasso, Divani Caravel Hotel, Divani Palace Acropolis), Larissa (Divani Palace Larissa Hotel), Meteora (Divani Meteora Hotel), and Corfu (Divani Corfu Palace), offering the finest in accommodation, conference, spa and wellness as well as high-end gastronomy. 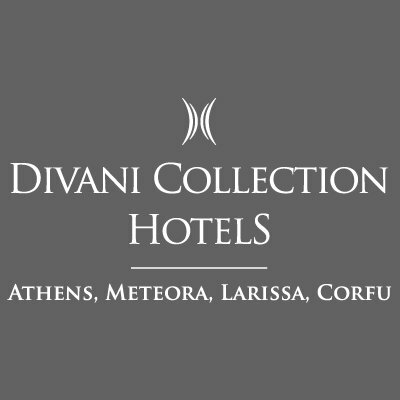 “The vision of Aristotelis Divanis, my father and founder of the Divani hotels, continues to inspire us and shows us how to take the next steps… We are continually in search of innovative ideas that will lead to the further development of both the Group and tourism in Greece,” Spyros Divanis added. 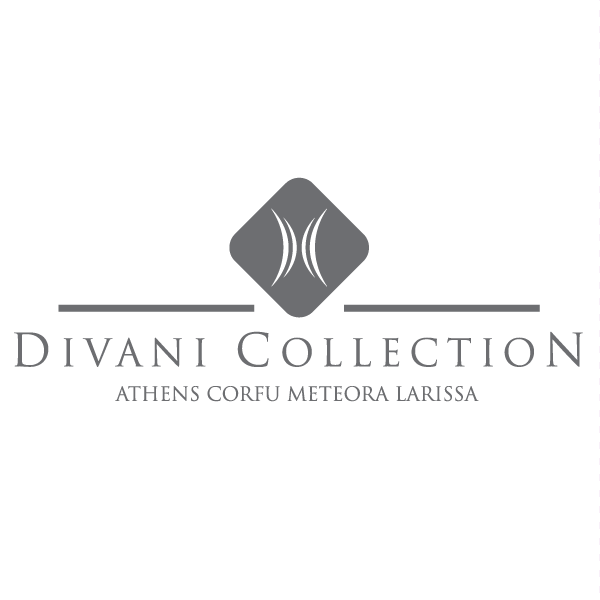 To commemorate six decades in business, Divanis is planning a series of activities and actions including offering the group’s Signature Packages for accommodation or spa treatments, proceeding with hotel and restaurant revamps, moving ahead with technology upgrades, as well as further enhancing its brand name.